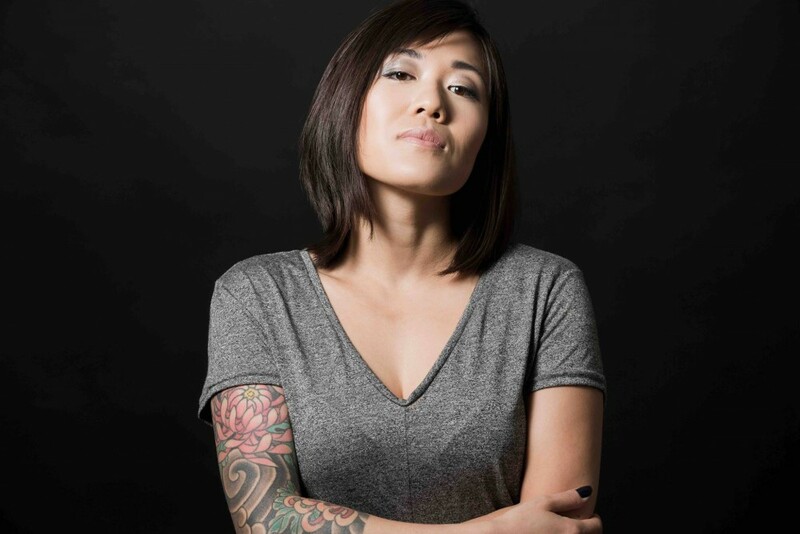 Juliana Yamasaki started DJing in 2004: what began as a fun way to spend time turned into something serious, and by 2006, she founded "Descontrol Techno" and started promoting parties in Sao Paulo, Brazil. Overtime, she had the chance to perform through the best clubs within the local scenes, including legendary hotspot "A Loca". International tours brought her to perform in countries such as Colombia, Venezuela, as well as many European festival stages after relocating to Germany.